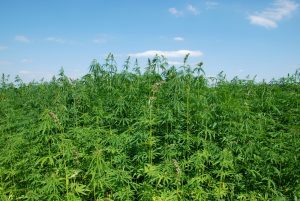 The University of Florida will be researching hemp to determine its potential to be grown as a crop in the Sunshine State. 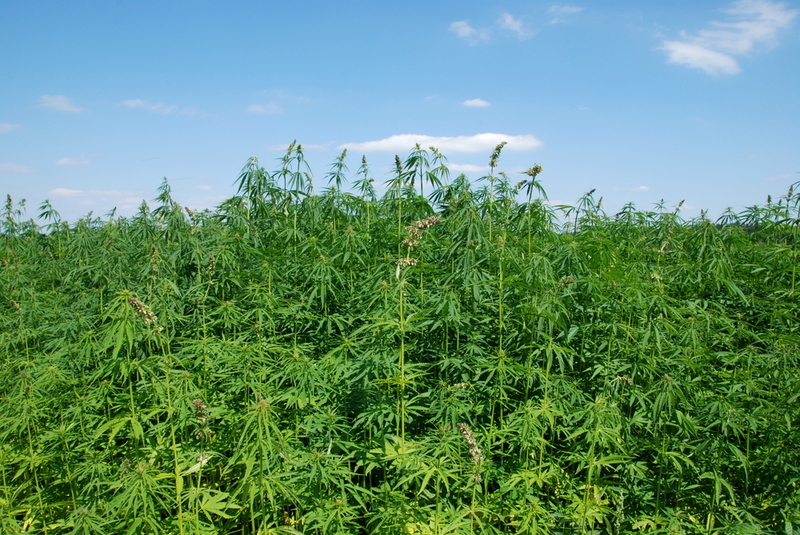 Industrial hemp is Cannabis sativa, which is the same species as marijuana. However, there is a very important difference. Industrial hemp is required to have less than 0.3 percent tetrahydrocannabinol (THC, a psychoactive substance). The hemp research will take place in four different locations ranging from Homestead to Quincy. Robert Gilbert, professor and chair of the agronomy department at the University of Florida, gave the analogy that a Dachshund and a Great Dane are the same species, but you manage them quite differently. The same goes with hemp and marijuana. Due to the low THC levels in hemp, it’s a very different plant from marijuana. There is a lot of enthusiasm from growers about hemp as an alternative crop for Florida. This has to do with the multiple uses for the crop because it can be grown in the field and in greenhouses. Hemp can be used for fiber production or chemical extracts such as cannabidiol oil, which has pain-relief properties.